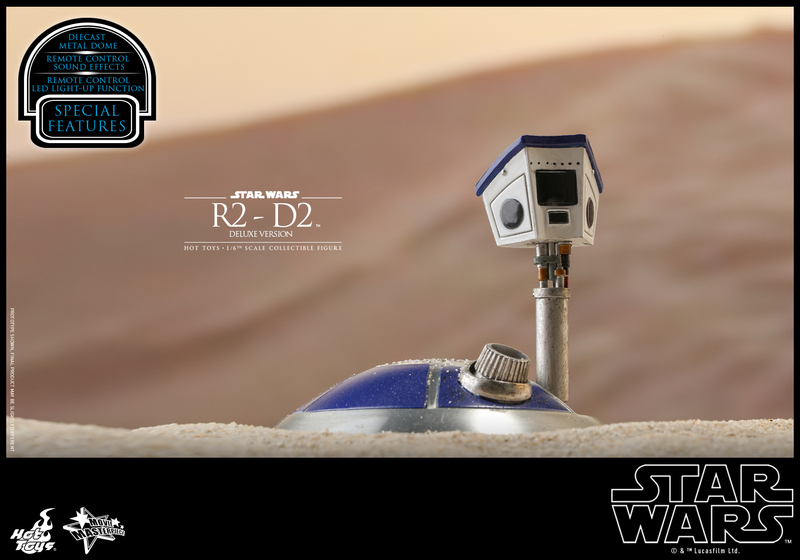 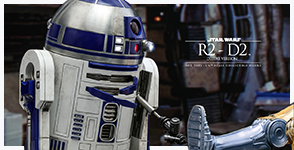 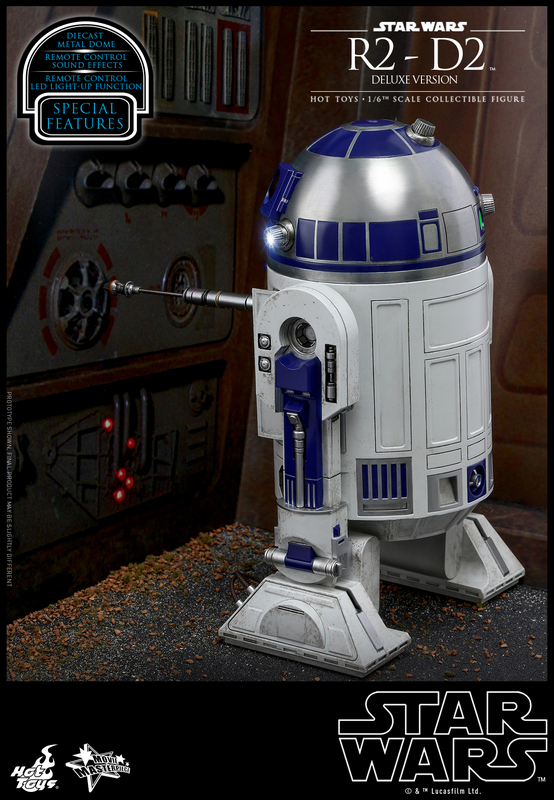 Appearing in many memorable scenes in the original Star Wars trilogy with Luke Skywalker and his friends, Artoo is an endearing character and, today, Hot Toys is delighted to present the new 1/6th scale collectible figure of R2-D2 Deluxe Version with many accessories as seen in the original trilogy for fans to recreate the iconic moments from the Star Wars galaxy! 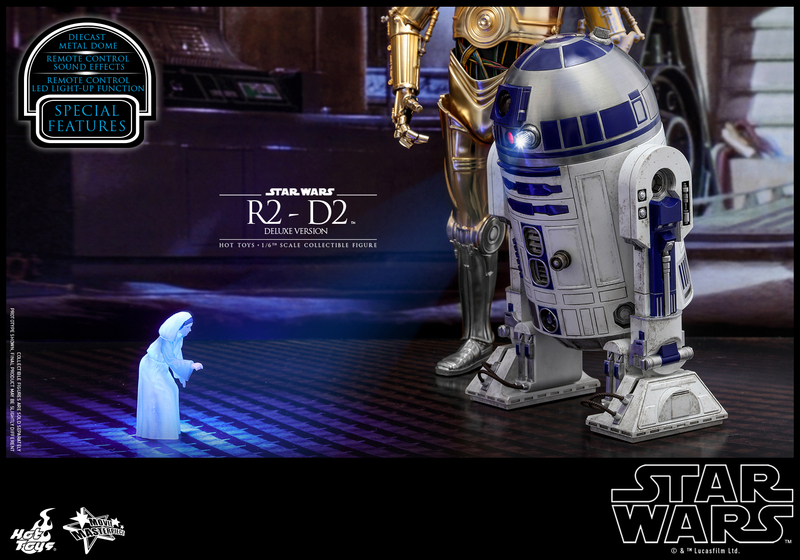 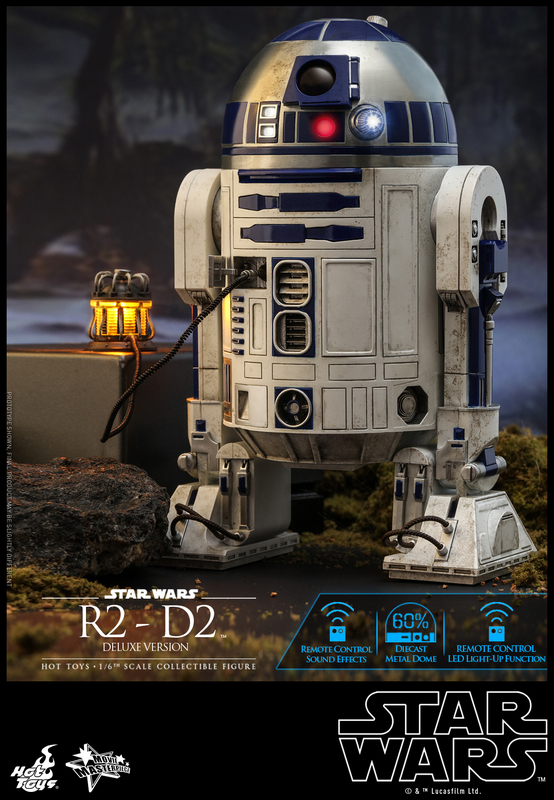 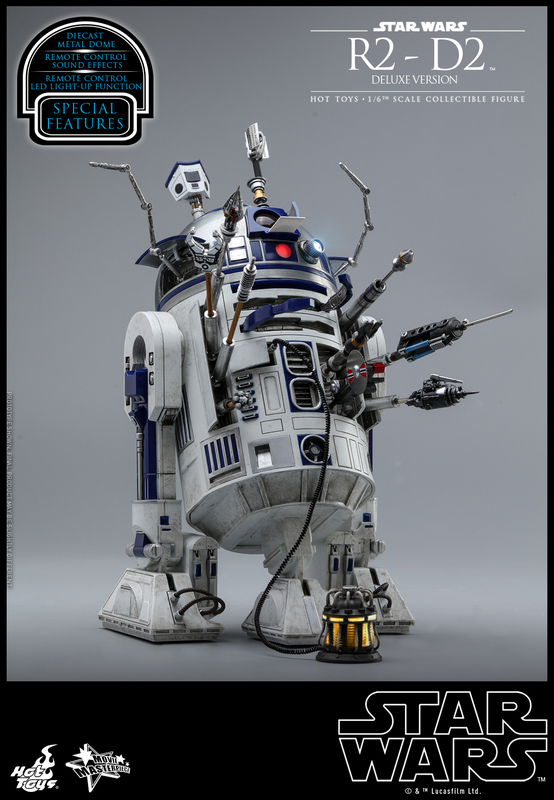 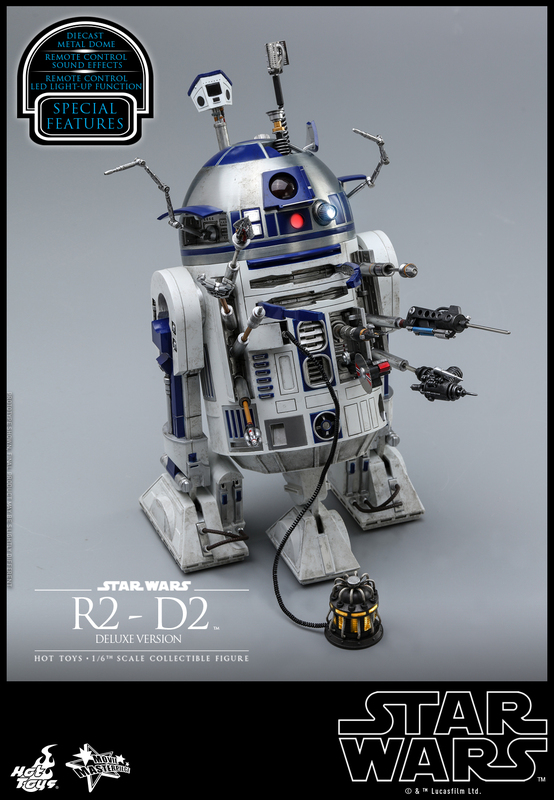 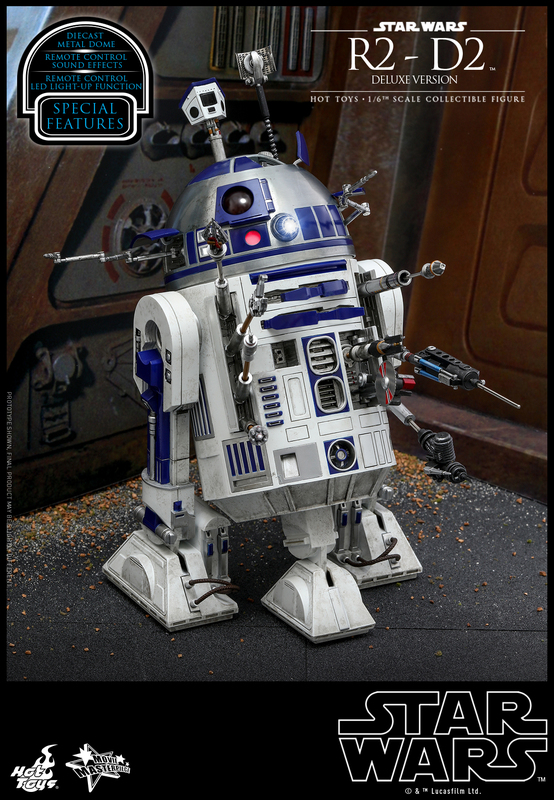 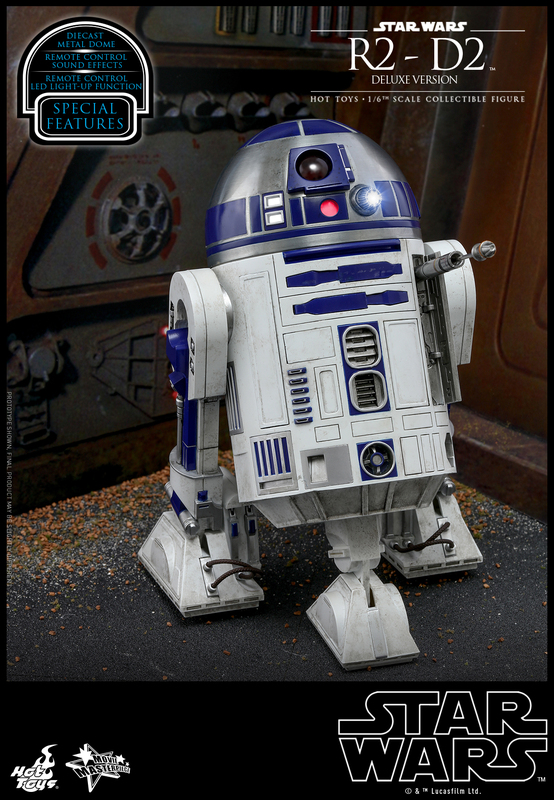 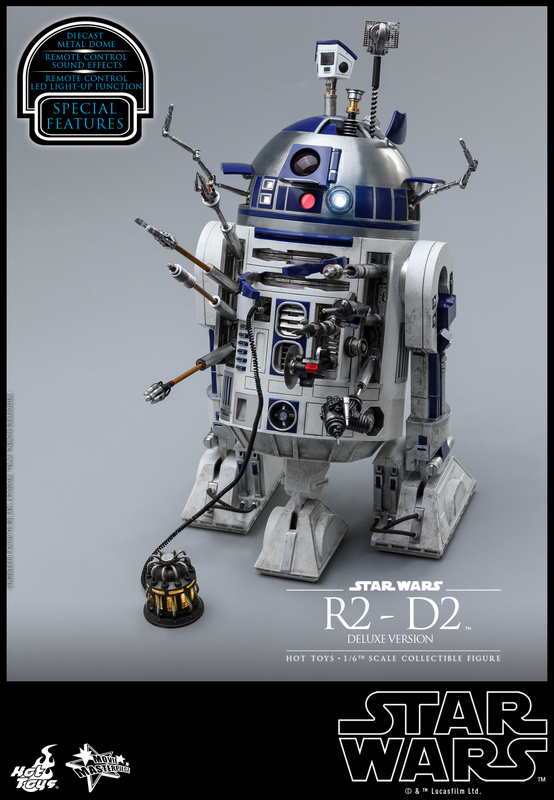 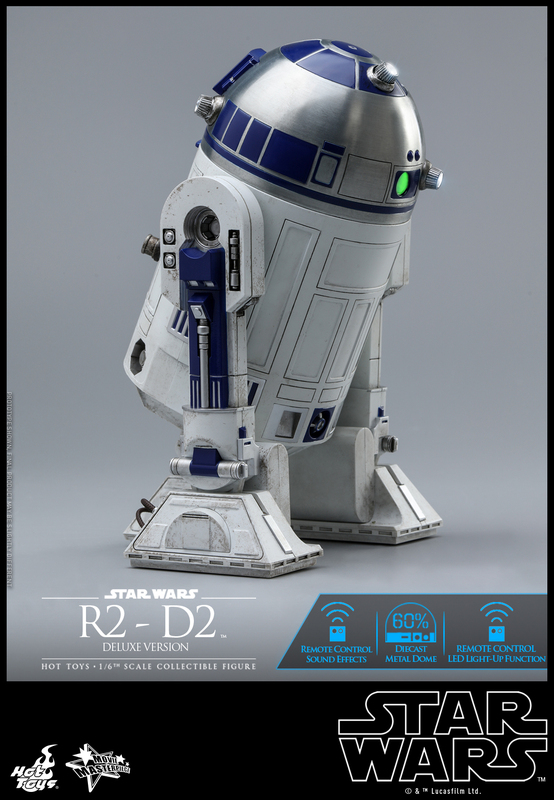 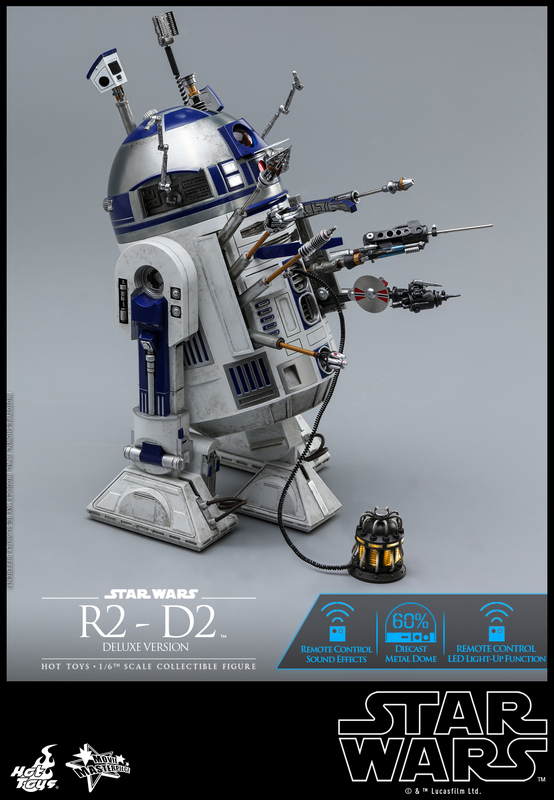 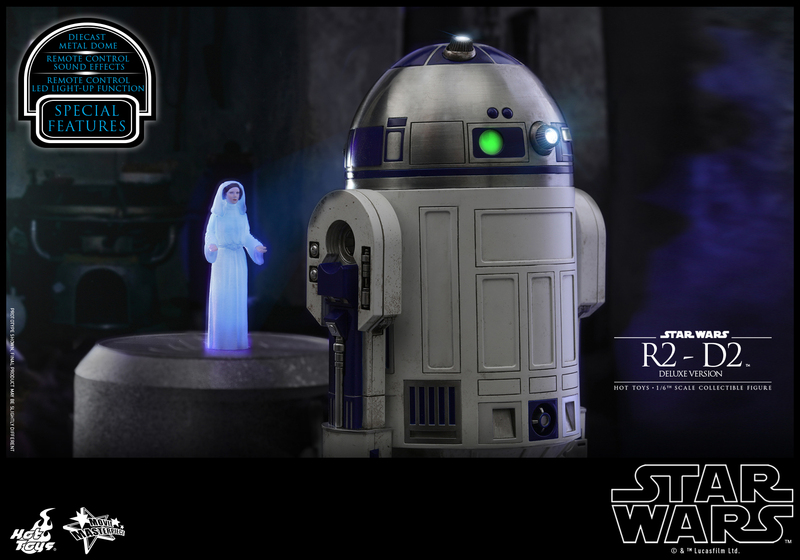 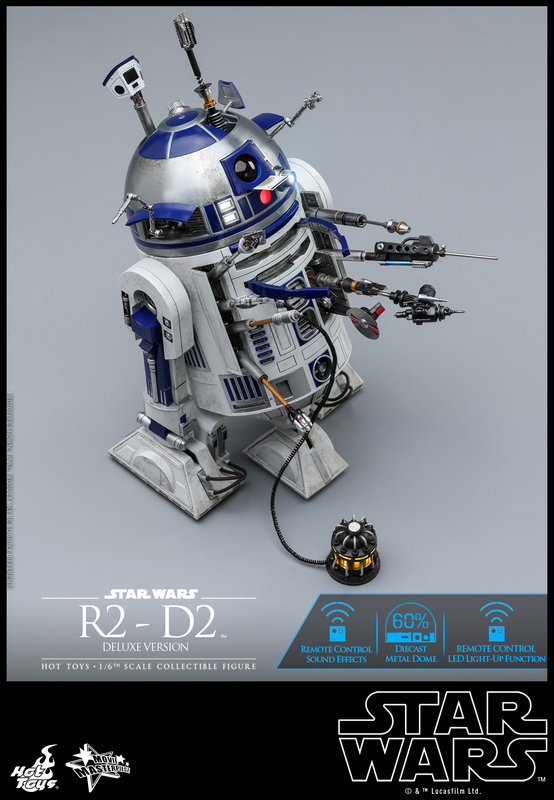 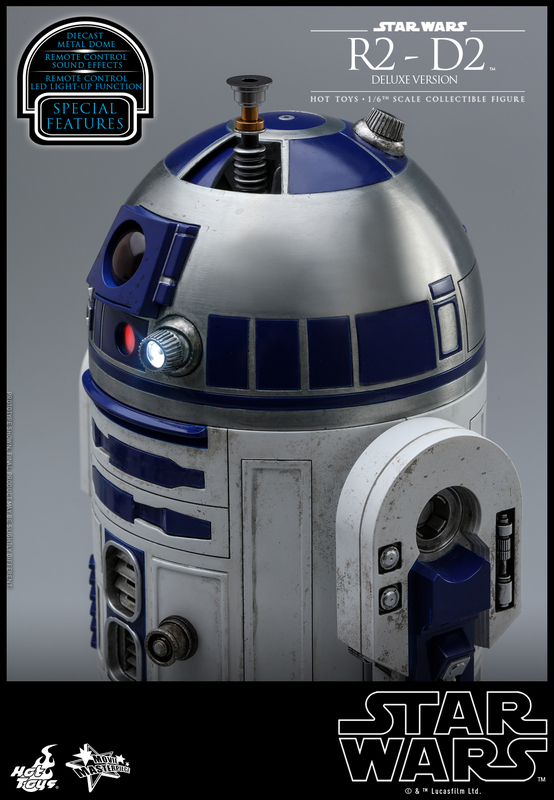 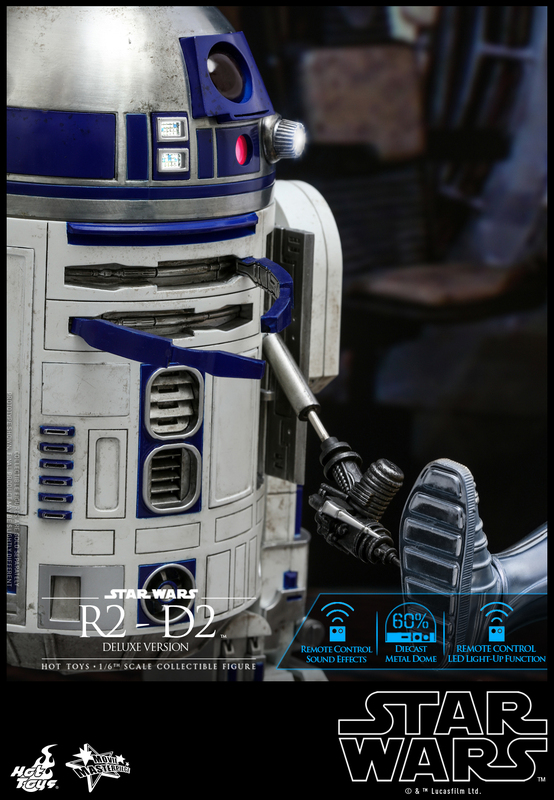 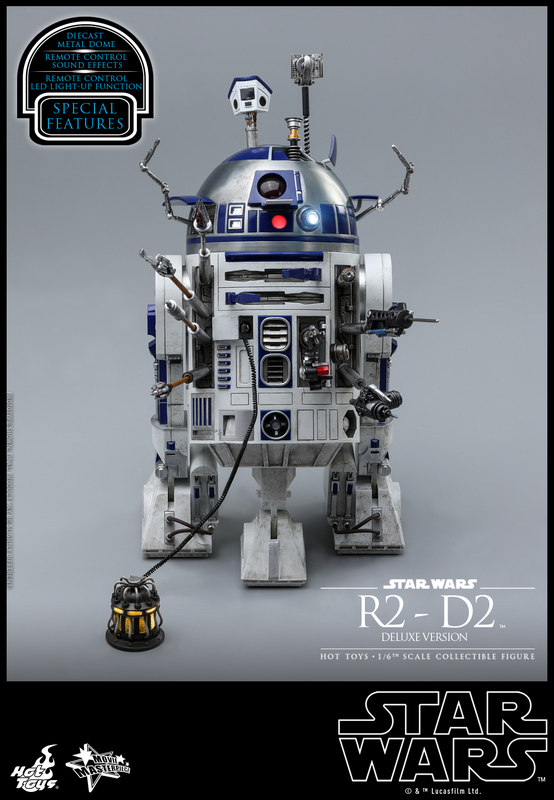 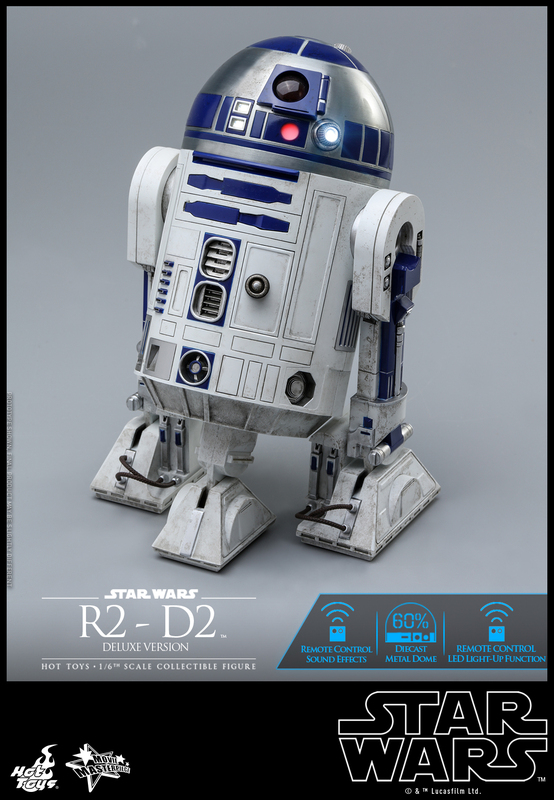 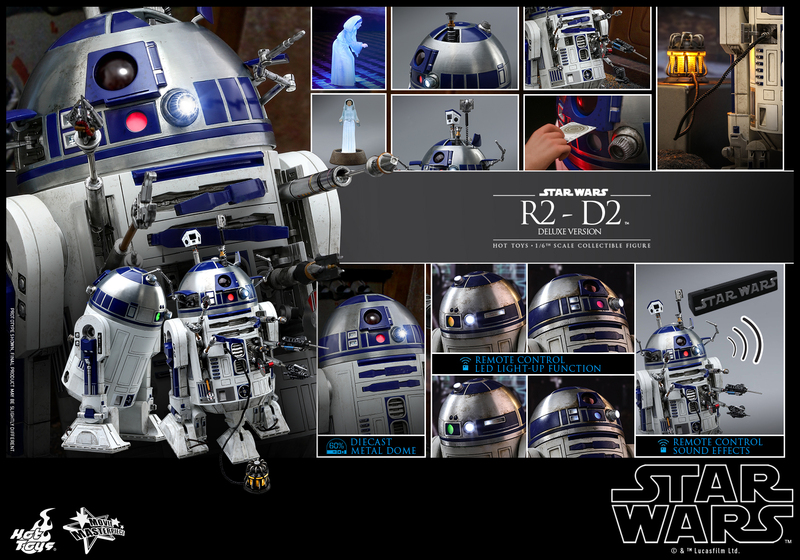 The amazing collectible figure is specially crafted with a meticulously crafted diecast metal dome, a highly detailed mechanical construction body with openable panels and a retractable middle leg, and remote controlled LED light-up function and sound effect function featuring 14 iconic R2-D2 sounds. 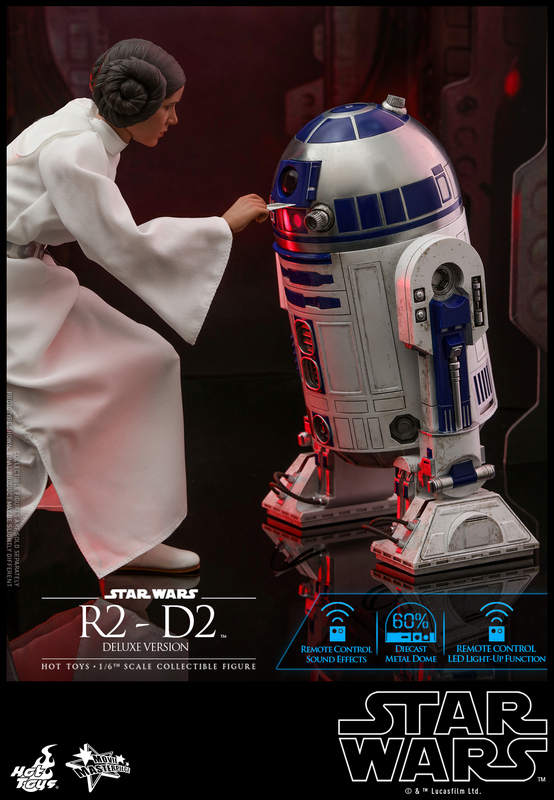 This collectible figure also comes with numerous accessories including various types of mechanical arms and tools, the Death Star plans data card, Luke Skywalker’s lightsaber hilt, and two mini Princess Leia hologram figures with a light-up base. 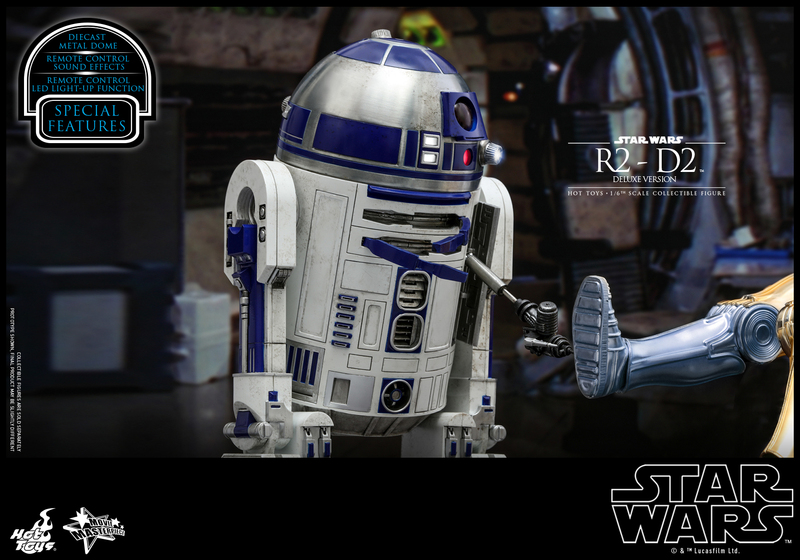 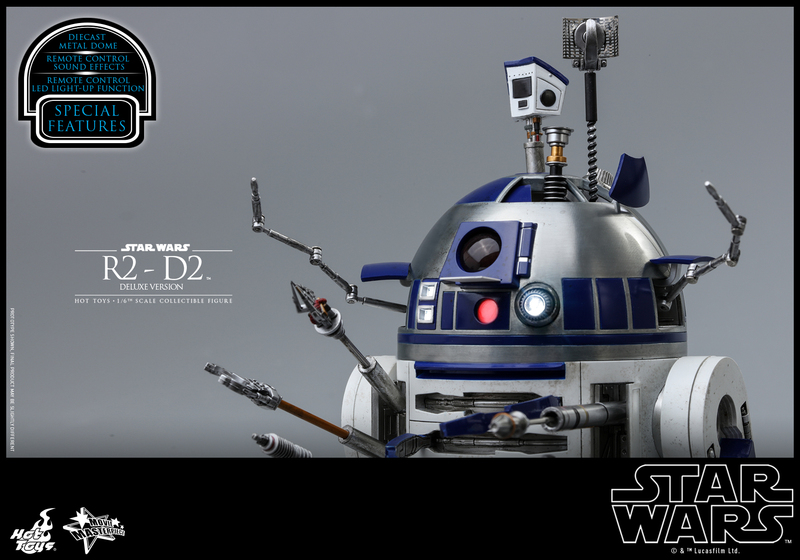 This extraordinary R2-D2 Deluxe Version collectible figure will surely be a welcomed addition to your Star Wars collection! 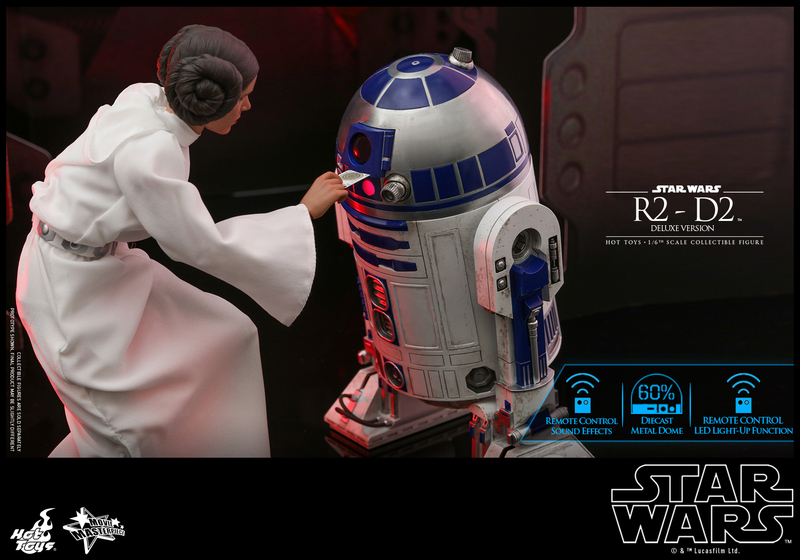 December 23, 2018 Hot Toys Teases Director Krennic 1/6 Scale Figure!